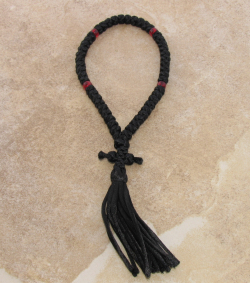 Russian Style – a bead after every 10 knots; completed with a cross and tassel. 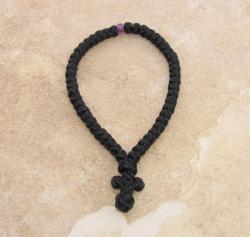 Greek Style – a bead after every 25 knots. The cross does not have a tassel. 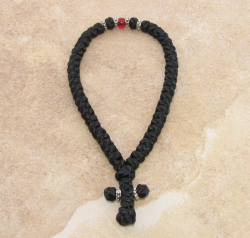 Greek Style with Accents – a bead after every 25 knots and adorned with metallic accent beads. The cross does not have a tassel.